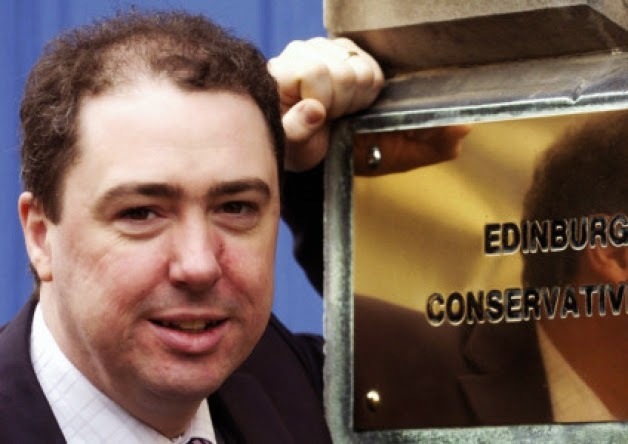 Edinburgh Conservatives have published a budget that shows how the Council can provide better services at a lower cost. Additional resources for care of the elderly to address this year’s uncontrolled budget overspend and to kick start a proper partnership with the NHS. An increase in reserves to address the huge financial risks the Council faces. Many of these things are measures for the coming year but the key to our plans also set out a major change in the way the Council works to be delivered over the next few years. This is essential to allow us to meet increasing demands for services like care for the elderly, while addressing the need to cut the amount we spend. The harsh reality is that the Council budget is set to reduce by over £100m in the next five years. So the failure of this Labour/SNP Council to act is becoming criminal and risking the very services they claim they wish to protect. Their change plan, called “BOLD”, is actually rather timid as at best it will only save £49m - about half of what is required. The Administration has no plan to save the rest and their only alternative is savage cuts to services. We Conservatives would make far greater change and free up resource to maintain frontline services and make service improvements. We want to see even more service interactions go online, new and efficient ways of doing things imported from outside and new working practices with a more customer based approach. And if the private or voluntary sectors can provide services better and cheaper then we should give them the chance because that will work best for the people of Edinburgh. The Council workforce is also too big and has too many middle managers. But successive Administrations have failed since 2007 to implement a workforce plan as Audit Scotland recommended. We should tackle this issue with all the methods at our disposal even if that ultimately means we have to reverse the current “no compulsory redundancies” policy. We are here to service the public not just our staff. The SNP and Labour Parties have already wasted millions and want to stick to a blinkered, dogmatic and old fashioned approach to service delivery. They support services designed for the convenience of the provider and its workforce rather than the customer. This is failing to deliver the savings they predict and that are so desperately needed. Their policies, designed to appease the Trade Unions, actively work against a slimmer, better equipped workforce and improved service standards. The time for dogma and inaction are now over. Change takes a long time in Councils and needs real leadership to deliver. That needs a set of actions to solve the whole problem – not just half – and the determination to see it through. Only the Conservatives will propose that this year.